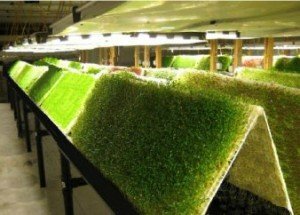 Why and how did aeroponics become so complicated that most are afraid to even try it out? The first aeroponic system known as the Ein Gedi System was low pressure and extremely simple and possibly because of its simplicity it was largely ignored. 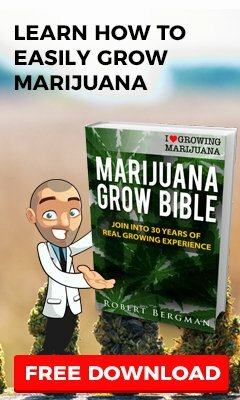 But when NASA announced it would use aeroponics on its mission to Mars it brought a lot of interest and a lot of attention, especially for those who were growing weed on the forums. They began calling their totes pods and developing all kinds of crazy rules and definitions of what is and isn’t aeroponics. They started developing complicated “high tech” systems. Somewhere along the way, in the quest for ever smaller droplet size and ever shorter cycles it seems they forgot they were just looking for a better way to grow weed. In fact if you dig up those old forum posts you hardly see any mention of better yields. If you used low pressure aeroponics you were shunned and it was dubbed false aeroponics. Needless to say there were a lot of lost crops. People spent thousands building or buying the few available aeroponic units on the market. I think as a result aeroponics got a bad rep and unfortunately never really took off. A lot of disappointed growers simply went back to hydroponics and gave up. I am certainly no genius but I do have the tenacity of a bulldog when it comes to doing something I want to do. I believe I have a true high pressure aeroponic system that anyone can build and grow successfully with whether they are growing weed or tomatoes or whatever. And I believe in keeping it simple. First I think the only really useful thing to come from NASA is Velcro. Sorry but Tang just doesn’t count. Astronauts drank it because they had no choice and we bought it like idiots thinking it was cool and “space age”, but in reality it was just a poor attempt at powdered Gatorade. I am all for space exploration don’t get me wrong here. But we are growers here on earth and we are not going to Mars so NASA’s ideas on aeroponics don’t necessarily apply. We also don’t have free taxpayer money to play with either so this needs to be affordable for the average Joe. Weight is at a premium for a space shot. Every extra ounce makes it harder to overcome the pull of gravity. We don’t need to worry about this or use inflatable aeroponics systems. Our space is not as limited either so we really don’t need aeroponic towers. If you look at the company NASA had design these units you will quickly see they are for growing small plants like adzuki beans or greens and not larger plants like weed or tomatoes. Can you imagine trying to grow in conventional pots in space? Of course without gravity you would have soil and liquid everywhere. So they definitely needed a closed system and that works for us too because it allows us to use a fine mist and less nutrient solution. 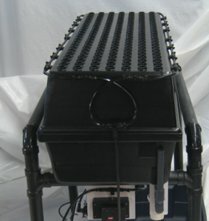 For me there were several reasons for choosing an aeroponic system over regular hydroponics. I started growing in coco and yields were pretty good but along with soil comes gnats and the potential to harbor other critters and diseases. I also realized that plants grown hydroponically matured faster and yielded better. So I started growing using a hydroponic top drip system and with the results I got I thought I died and went to heaven. But I had a problem because I lived in an upstairs apartment. Although I was a legal medical marijuana grower I didn’t want the other tenants or the landlord to know what I was doing. I was concerned about all that water leaking below on a neighbors head. You would be amazed at how much just 20 gallons of water can spread. I also have some nosy neighbors so getting rid of spent soil or perlite was also a problem. 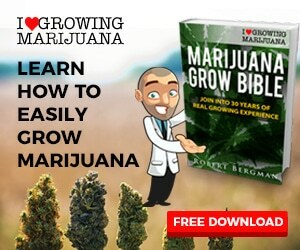 So I was looking for a stealth grow. I did enough research to know I could eliminate all my growing media and most of my water with aeroponics. There was really nothing out there that showed how to build a high aeroponic system. There were some forum posts on low pressure systems, they worked well, but still either used too much water or didn’t really provide enough room for the roots to grow. They were as much NFT systems (nutrient film technique) as they were aeroponic. 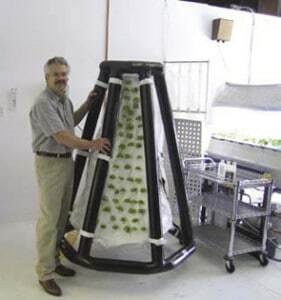 NASA hired Agrihouse to develop its aeroponic systems and they do make them available for sale but they are not really practical for growing larger plants and they are very expensive. This Genesis system cost almost $3700. You have to be smoking crack to pay that much money for a tote with sprinkler heads in it. I spent hundreds of hours researching and reading everything I could, looking at different pumps and nozzles and growing systems. Eventually I came up with an idea for my first aeroponic system using Rubbermaid totes and a closed loop system using tefen misters. To my delight, when I tested it the system worked perfectly. My test produced a very fine mist that filled the tote. I couldn’t even get it to show in pictures and it was more of a fog. You could put your hand inside and feel a cool sensation but no water but when you removed your hand it was evenly covered in water. I started with 2 totes and a reservoir and then increased it to 3 totes. Plants did very well and produced nice fish bone roots typical of an aeroponic grow and I found my plants needed a lot less fertilizer, in fact if I had used my previous nutrient levels I would have burned them. There was a lot of trial and error. I needed to find the best nutrients for my system, the right nute levels and the right on/off cycle. My system is very simple and works like a charm. There are no solenoids or accumulator tanks. They are not needed. All there is is the right pump hooked to the right nozzles and a reservoir the totes drain into that also holds nutrients and a filter. Does My High Pressure Aeroponic System Work? You Bet It Does! The proof is in the pudding as the saying goes and if you are to believe anything I am saying you have a right to see some results. So here are a few random shots of a previous grow. These were grown 12/12 from seed directly in my aeroponic system. You can definitely grow large plants in my system. These were 6 feet tall and could have even gotten larger but I ran out of head space. One of my beauties. 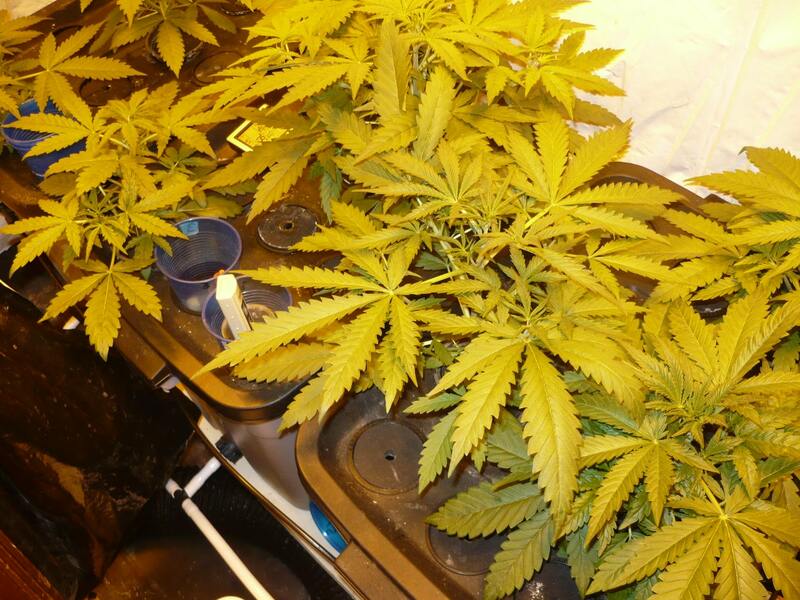 This grow yielded over 21 ounces in a 2’x4′ growing area. Not bad for growing from seed. With selected clones I believe I could double this. Have you ever heard of the 80/20 rule or the Pareto Principle? It was discovered by an Italian named Pareto who noticed 20% of Italy’s population owned 80% of the land. It turns out to be a universal law and it was adopted and applied to management and production. It can be used to simplify your life and a lot more. What it says is that there is a “vital few and trivial many” and you are probably wondering how this applies to aeroponic growing. Well it’s all about not majoring in minor things. Pareto’s Principle, the 80/20 Rule, should serve as a daily reminder to focus 80 percent of your time and energy on the 20 percent of your work that is really important. Don’t just “work smart”, work smart on the right things. Well 20% of your system will cause 80% of your problems. That’s why my system is simple. This rule states 80% of your outcome comes from 20% of your effort, so focus on what is important. Also if you grow from seed 20% of your plants produce 80% of your yield. So what is important? Getting nutrients to the roots on time. What’s not important? If the nozzle drips after the pump shuts off or if some of the drops are larger than 50 microns or if your cycle is shorter or your pressure higher than the other guys. The things many growers focus on, even obsess over, have almost nothing to do with yield or a healthy crop. They drain your wallet and cause problems that result in losing crops. Don’t go there!